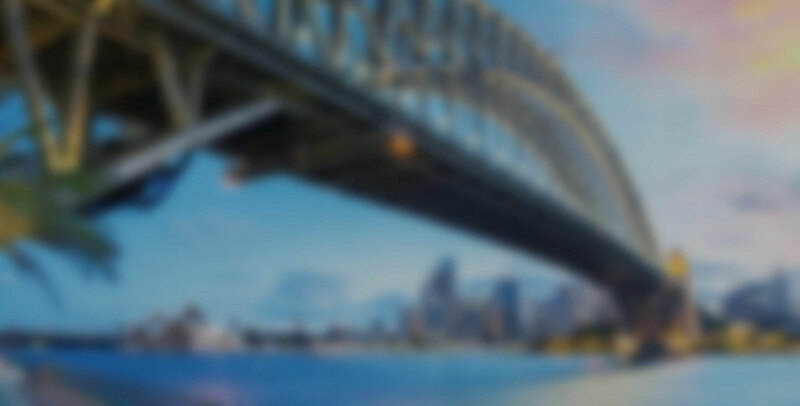 Solutions for the seamless archival of rich organisational communication data such voice, SMS, and meta-data for operations. Text messages are often used for sensitive communication. Industries such as Finance and Healthcare now require archiving of all such data, but text messages are usually uncontrolled and not recorded. Corona® Cloud and the World Message App addresses this issue by enabling easy, intuitive business texting and message archival. 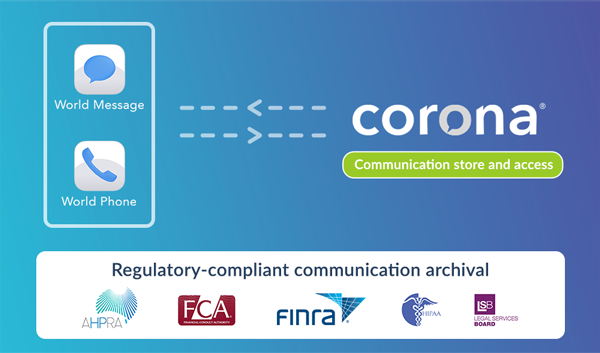 Corona® Cloud message archival functionality meets major regulatory requirements such as Dodd-Frank, FINRA, MiFID II, HIPAA, AHPRA and more. Deep data collection offers the prospect of rich business insights and strategic advantage. With communications data locked up by telecoms companies, most businesses have no easy way to collect their own rich communications data, including voice recording data. 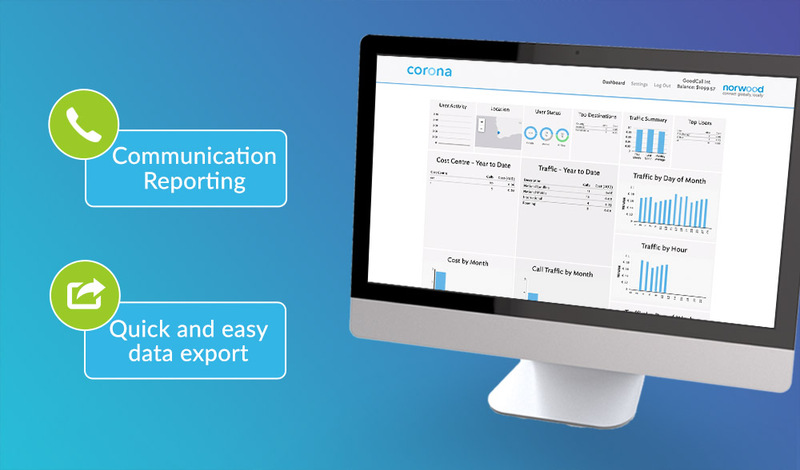 Corona® Cloud enables seamless and compliant metadata and deep data collection on selected event types, or on every single communications event. Corona® Cloud is the regulation compliant and easy-to-use BYOD solution for Enterprises of any size.